Do you think a leader should know everything, never show emotion, and always demonstrate their authority? If you said ‘no’ then you’re ready to explore a more vulnerable approach to leadership. 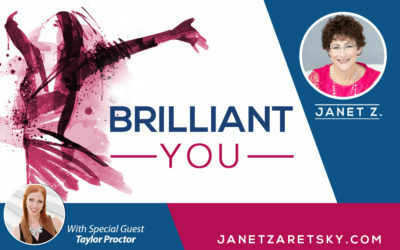 On this episode of the Brilliant You podcast, mentor, team leader, and happiness expert, Taylor Proctor shares how she mastered this harder-than-you-think style of team management. Have you ever felt like the life you’ve created is somehow stopping you from being everything you could be? The Ambassador of Happiness, Maura Sweeney joins me on this episode of the Brilliant You podcast with tips on how to reconnect with your life purpose and transition into living a joyful and authentic life. Are the rules different for women in leadership? We get a reality check on our show today. Before you start defiantly denying this reality, keep listening. 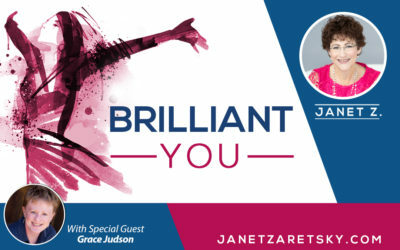 My guest, Grace Judson is a leadership coach and on this episode of the Brilliant You podcast, we also dive into ways we can bring on a sea change in leadership. We look to communication style, neuroscience, confidence, and self-acceptance for ways powerhouse women like you can start leveling the playing field right now. Entrepreneurs are known for working hard, long hours. And female entrepreneurs often do this while also taking care of others. But, the body doesn’t always agree with the tireless drive of these entrepreneurs. And, sometimes, it just shuts down. In this episode of the Brilliant You podcast, we get some great tips from wellness coach, Megan Lyon on how to avoid a total body shutdown. What would you do if your vision of the future was completely up-ended? Reframing your future or reinventing yourself takes confidence and self-love. And, for many powerhouse business women, it’s all part of the path to greatness. In this episode, we get some inspiration for reinvention. We’ve heard of houses being rehabbed but what if you could completely rehab your self-confidence and sense of self-worth? 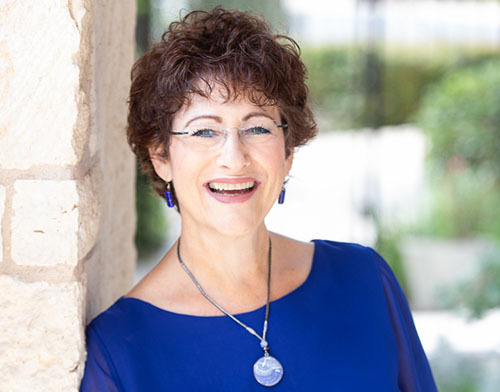 In this episode of the Brilliant You Podcast, Penni Zellinkoff explains where those feelings of not being enough come from and how you can shed these debilitating thoughts. Learn how to shift your mindset so that you can take back your power and operate with total confidence.